For the past 6 years, Moja Tu has cemented its position as a champion of education. We have been able to provide nearly 200 students in Kenya with the quality education they deserve. You may wonder how we have been able to keep up with all these students, and ensure that everyone’s particular needs are being met. The answer is our secret weapon – Margie. “Giving back to society is very important to me. Beyond making me feel good, I believe it is a responsibility for all and the right thing for all people to do. Working with Moja Tu has allowed me to give back to my society by empowering our students through education. 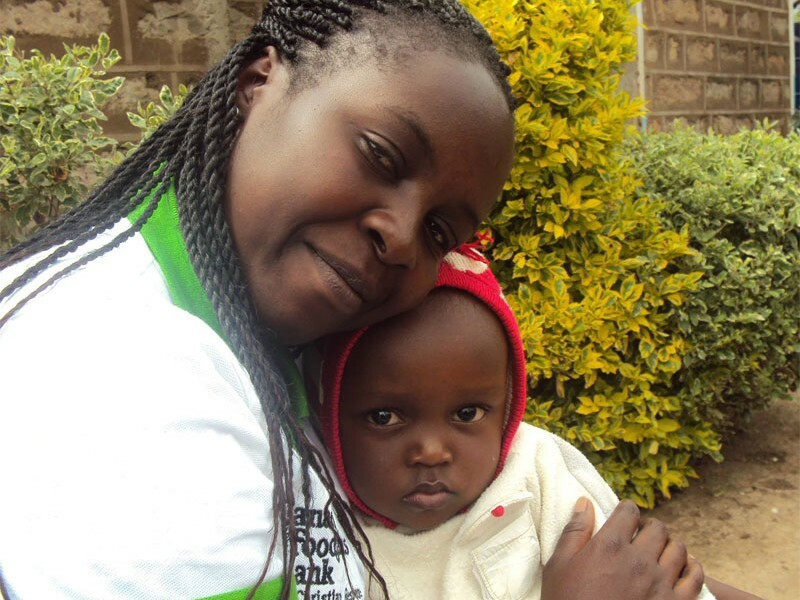 I was raised by my grandmother in a remote Kenyan village, and our situation was very dire. We barely had enough money to sustain ourselves, let alone allow me to go to school. There was no way I was going to be able to join secondary school without help; I even repeated class 8 in order to remain in school and wait for some help. Luckily, I found a sponsor and was able to complete my education all the way through the university level. I know exactly what many of our students are going through, since I lived through it myself. I feel blessed that I am now in a position to help these wonderful students. School fees can be quite expensive, especially for those families who live paycheck to paycheck. Many of our students were on the edge of dropping out of school before joining Moja Tu. For the past four years, I have seen students join form 1, go through their secondary classes, and even graduate from college. It always gives me joy when I see a young person thirsty for education excel with the right tools and support. Education expands the mind, changes the way we view things, and opens many new doors. In the village where I grew up, it was often the case that only one person in the family was able to continue their education beyond primary school, and this person is always an asset in terms of income for the family and sharing new ideas. Their opinion is highly sought when it comes to important family decisions. They are the ones who change the family’s fortunes and standings, and they inspire neighbors and young kids in the village to do the same for their own families. Getting your education inspires everyone around you.